A delicious breakfast that is filling, healthy, and easy to prepare. 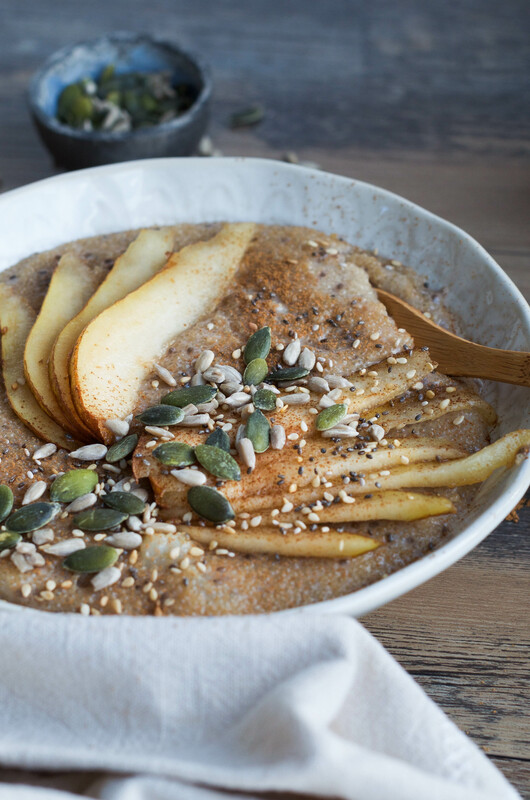 This Pear Amaranth Porridge is a nice change from your regular oatmeal ! In winter, I love oatmeal. It’s warming, satisfying and you can easily customize it with spices, seeds, nuts or fruits. The funny thing is that I only tried oatmeal for the first time maybe 3 years ago. That’s when I became vegetarian and started to get really interested in healthy eating. Porridge is not a typical breakfast here in France – the country of baguettes (cliché but true !) – so Instagram became my best friend when it came to getting new ideas for breakfast ! 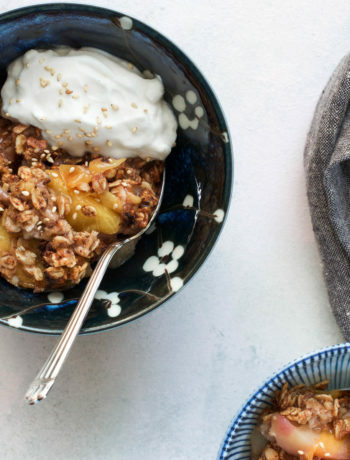 While oatmeal is delicious, it’s also nice to change it up from time to time. Not so long ago, I tried making amaranth porridge for the first time, and loved it ! It has a nutty taste, is creamy and a little bit crunchy at the same time. It does take longer to make than oatmeal, but it is worth it. 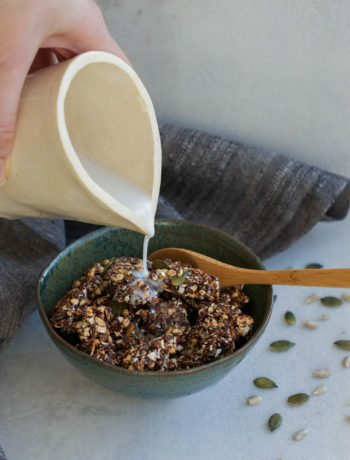 Make this porridge when you have more time in the morning, like during weekends. Otherwise, you could prepare it the night before. Simply reheat it in the morning with a splash of plant based milk, and then add your toppings. 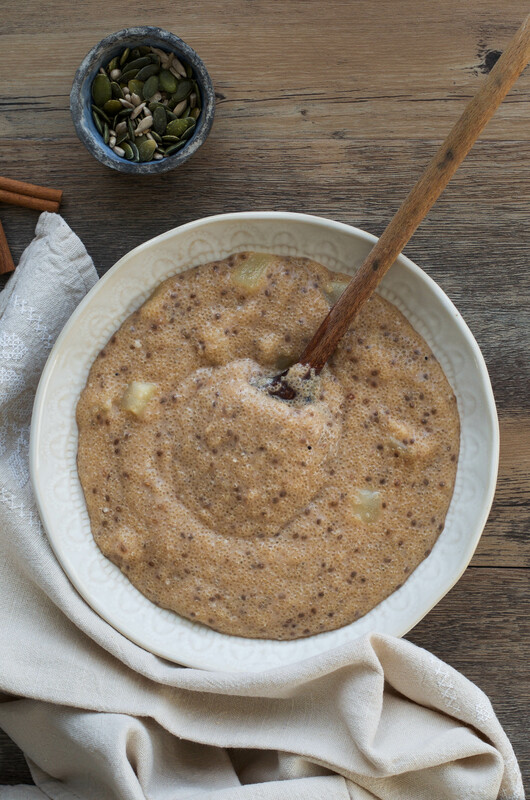 The recipe for this Pear Amaranth Porridge is pretty straightforward: just combine the amaranth, water, almond milk, diced pear, cinnamon, chia seeds, vanilla and cashew butter. Let it simmer, covered, until the porridge reaches your desired consistency, 22 to 25 minutes. The pear, cinnamon and cashew butter add a nice sweetness, which is why I personally don’t feel the need to add any sweetener. 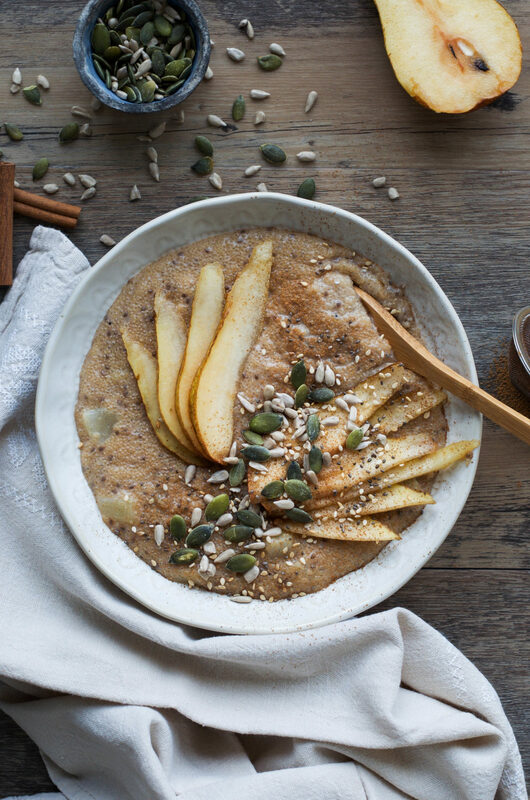 As a bonus, this Pear Amaranth Porridge also happens to be gluten free: it makes a great breakfast for people who are intolerant to gluten. It’s also a great source of protein ! I didn’t feel the need to add any sweetener, since it naturally tastes sweet enough for me, thanks to the pear, cinnamon and cashew butter. However, feel free to add a drizzle of liquid sweetener like maple syrup or agave syrup if you would like it sweeter ! As for any porridge, choose your favorite toppings to take it to the next level. I love adding some more pear and cinnamon, as well as various types of seeds. 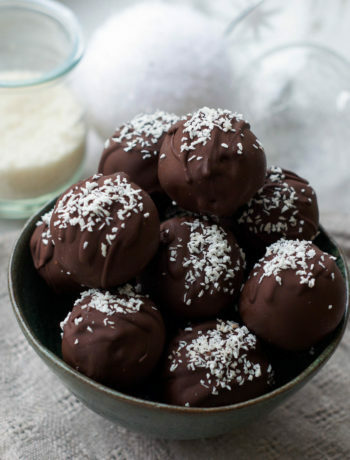 You could drizzle some more cashew butter, maple syrup, nuts… It’s up to you ! Start by rinsing and draining the amaranth. Dice 3/4 of the pear, keep the remaining 1/4 for topping (you can slice it thinly or dice it, as you prefer). To a saucepan, add the water, almond milk, and bring to a boil. Add the amaranth, diced pear, cinnamon, vanilla extract, chia seeds, and cashew butter. Stir everything to combine. Reduce the heat to low and simmer, covered, for 22 to 25 minutes until it reaches your desired consistency. Stir occasionally. 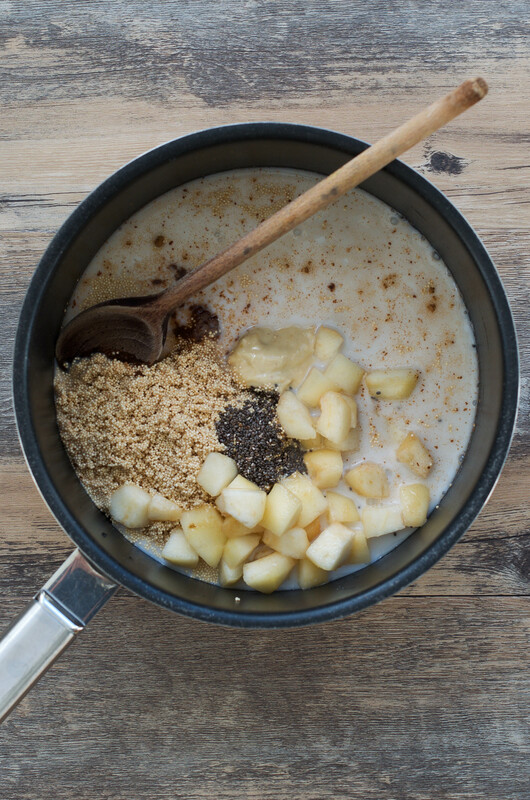 Serve the porridge warm in a bowl, and add your favorite toppings. I chose pear slices, some more cinnamon, and a mix of seeds: pumpkin, sunflower, chia and sesame. If you'd like, you could add a drizzle of liquid sweetener (maple syrup, agave syrup...).